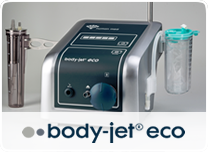 The innovative body-jet® eco has been designed for the precise and gentle removal of small fat tissue volumes to be used for subsequent autologous fat transfer. 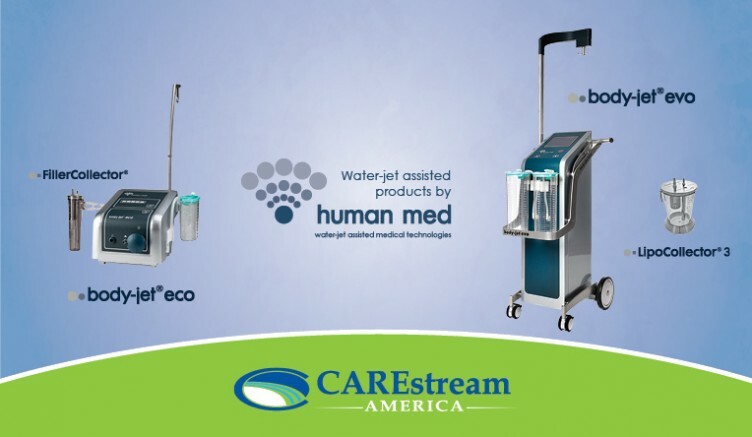 A pulsating water-jet combined with a tissue-sparing, defined vacuum allows harvesting intact and highly viable fat cells from the subcutaneous fat tissue in a gentle way. 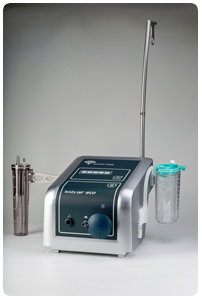 The gentle water-jet technology helps to avoid side effects that may develop in the donor area as a result of a “dry“, manual liposuction, as well as damages to the fat cells often resulting from a too- high syringe vacuum. 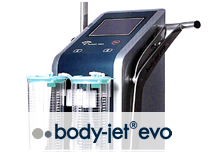 Harvesting autologous fat with the body-jet® eco saves time. 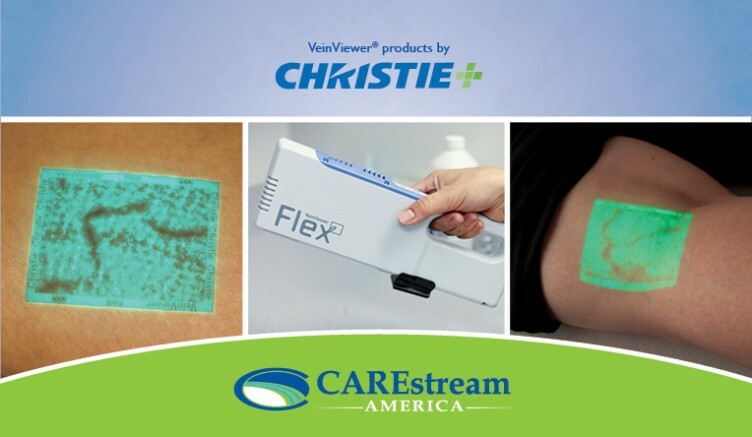 This effect becomes significant in the case of small fat tissue volumes from 20 ml. 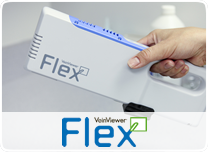 The fat tissue harvested and collected in a sterile, closed system (body-jet®eco and FillerCollector®) is highly viable, finely dispersed and excellently suited for immediate re-injection due to the lobular size (diameter of the fat clusters approx. 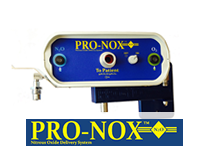 0,9 mm). 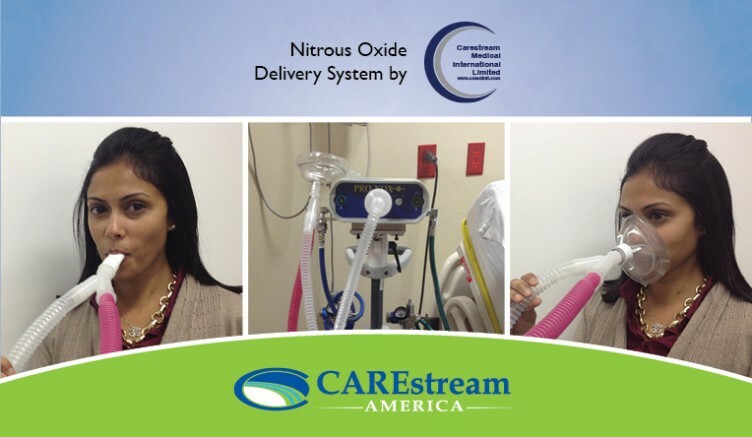 A further treatment of the aspirated tissue such as filtration or centrifugation is not necessary. 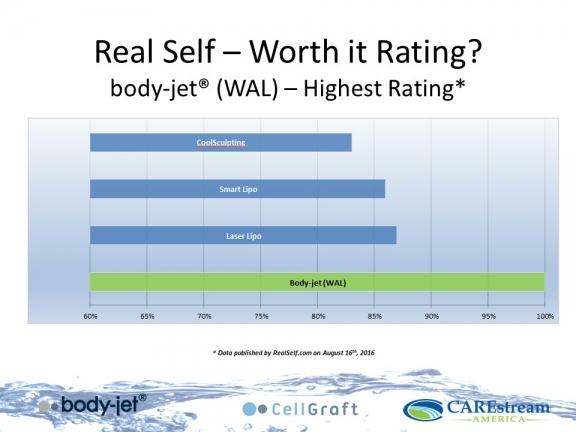 Compared to other methods, the results of a water-jet assisted lipofilling using the body-jet® eco are predictable, as proven by a multitude of published clinical studies.